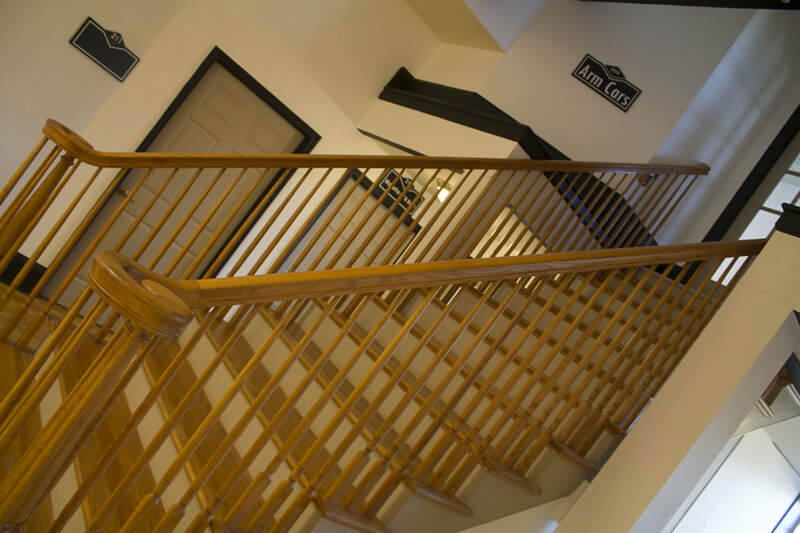 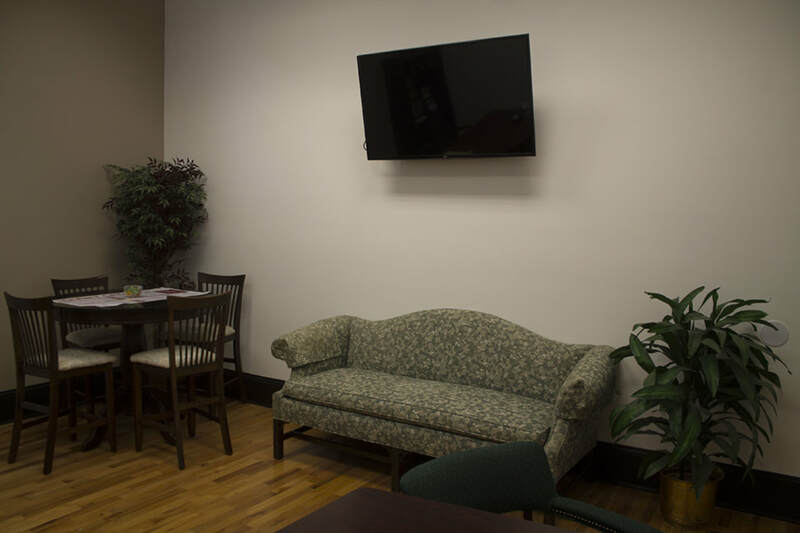 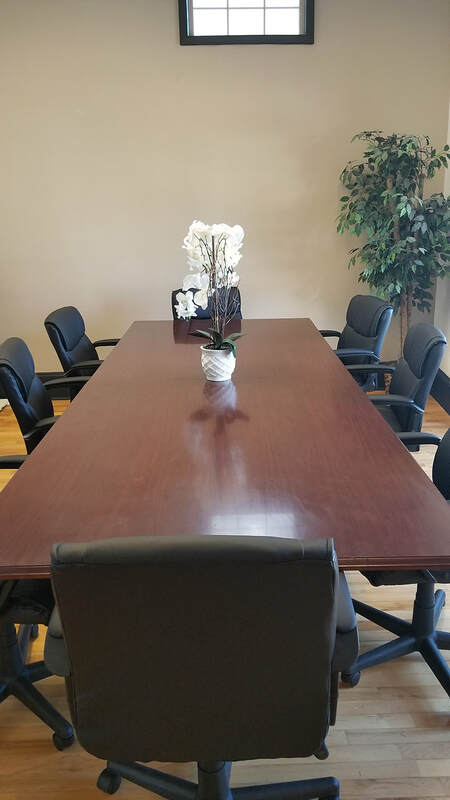 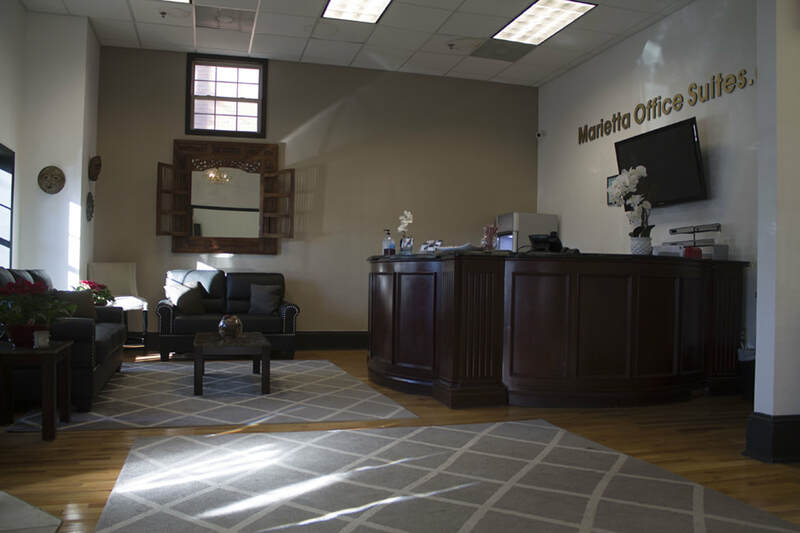 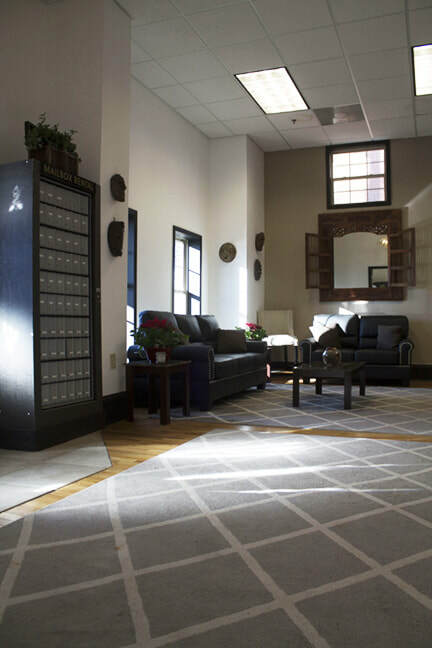 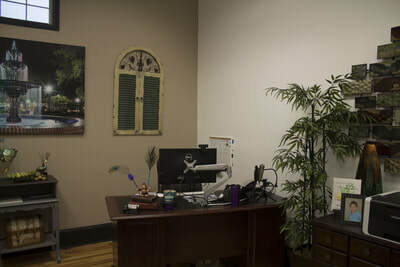 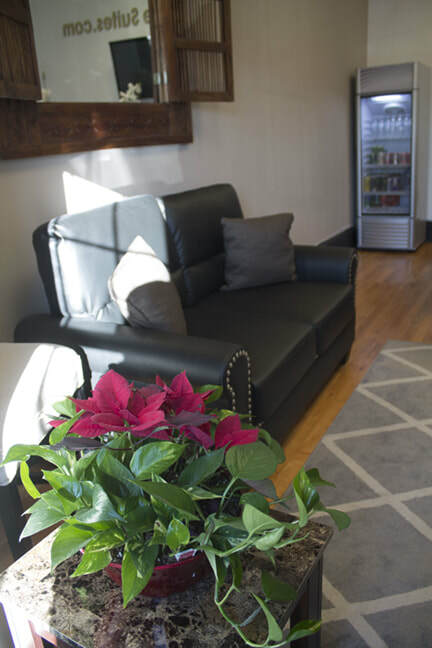 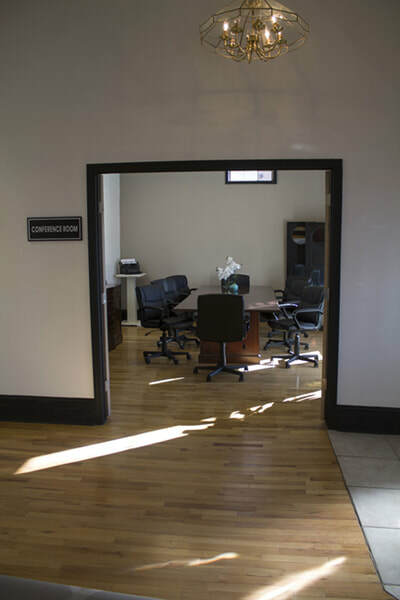 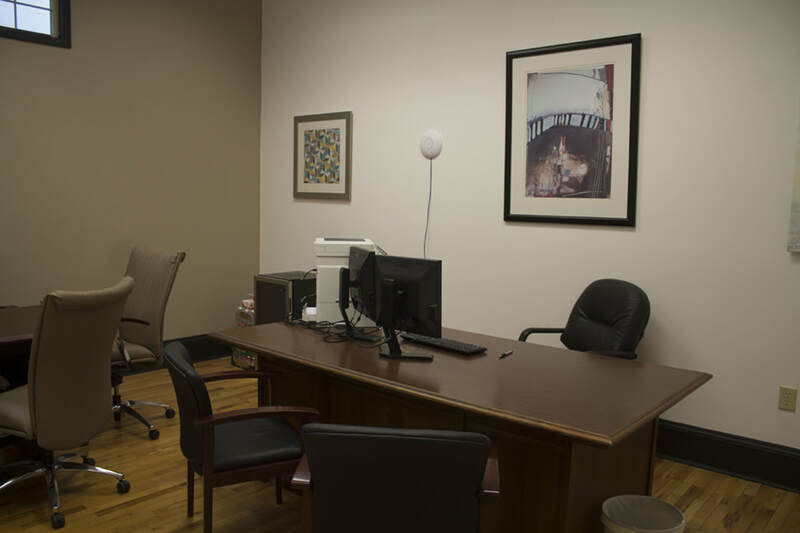 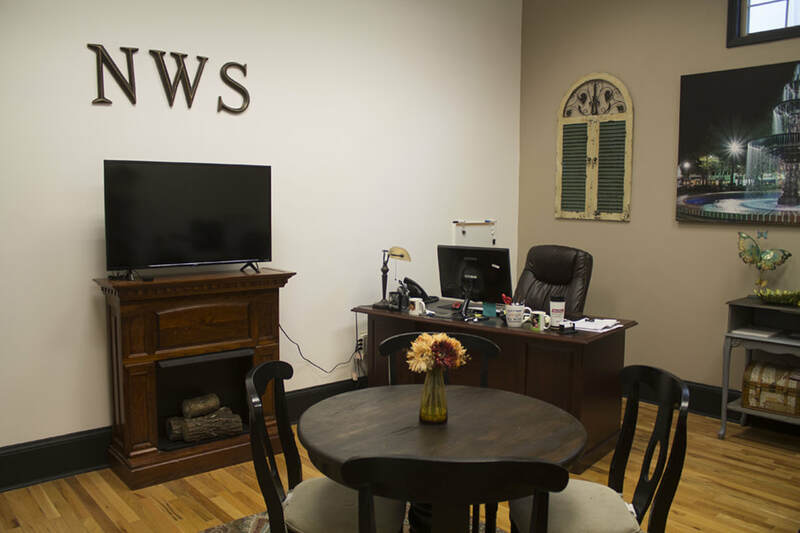 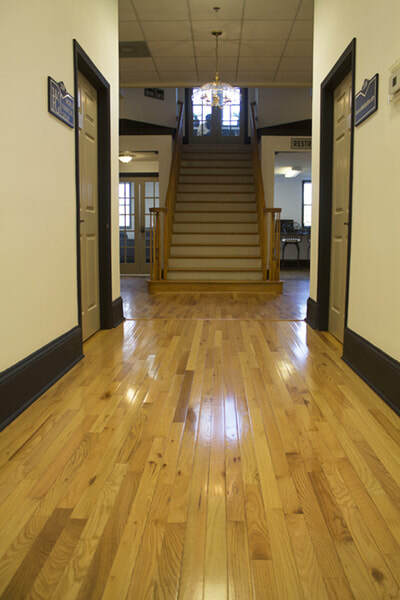 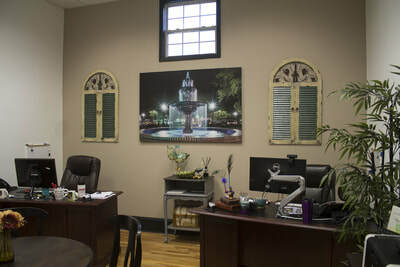 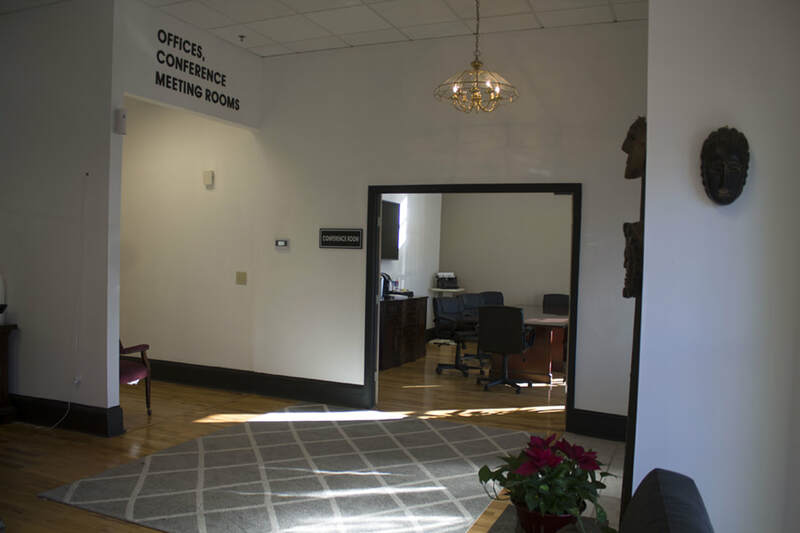 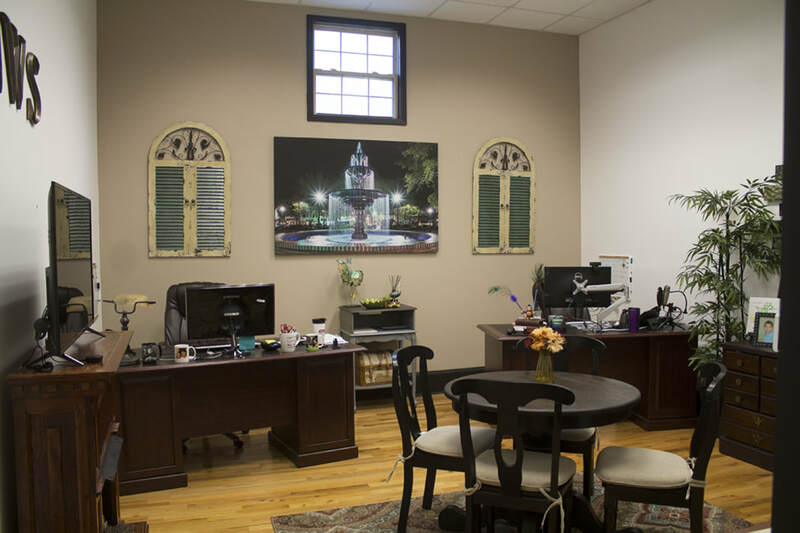 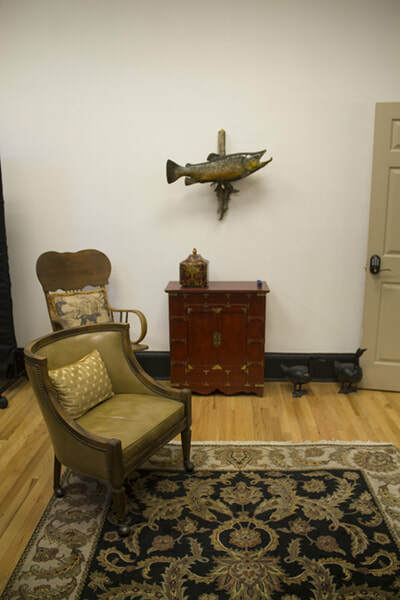 Our All-Inclusive Marietta Office Rental Space is Conveniently Located in the Heart of the Historical Marietta Square, Just 2 Blocks Down from the Courthouse, Shops and Restaurants. 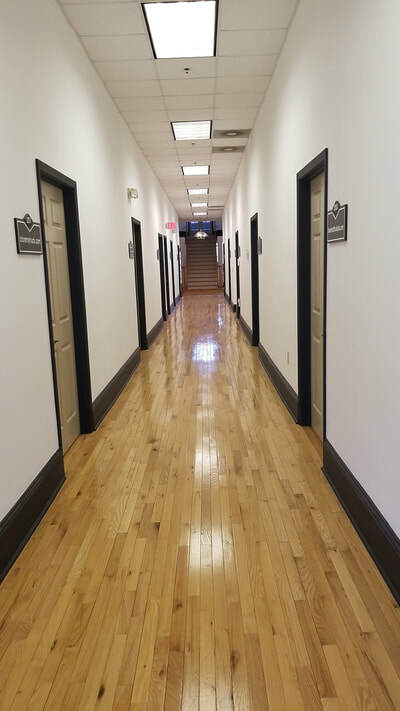 We have Plenty of Parking Spaces Right Behind Our Building! We have a new additional location! VIEW NOW! 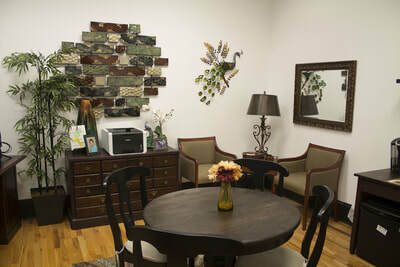 ​Reserve a Space with us Today! 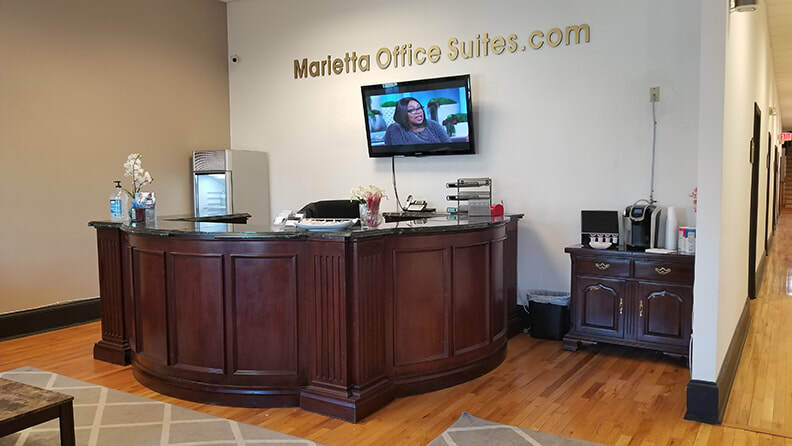 Our All-Inclusive Office Spaces Come Fully Furnished with Modern Office Decor, WiFi, Phone Service and a Front Desk Receptionist. 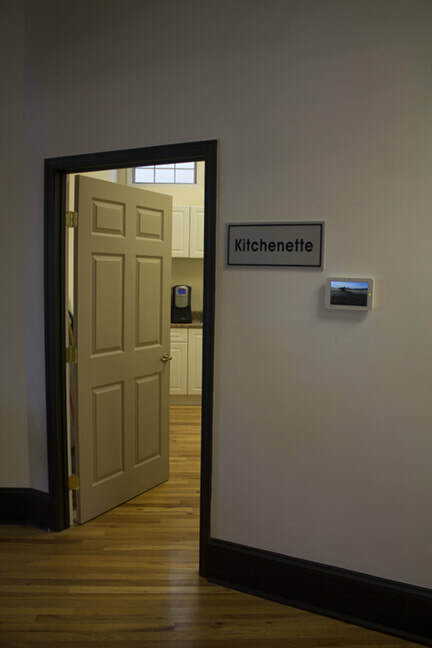 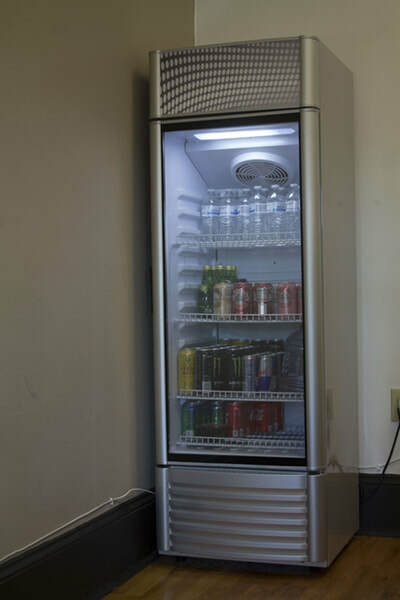 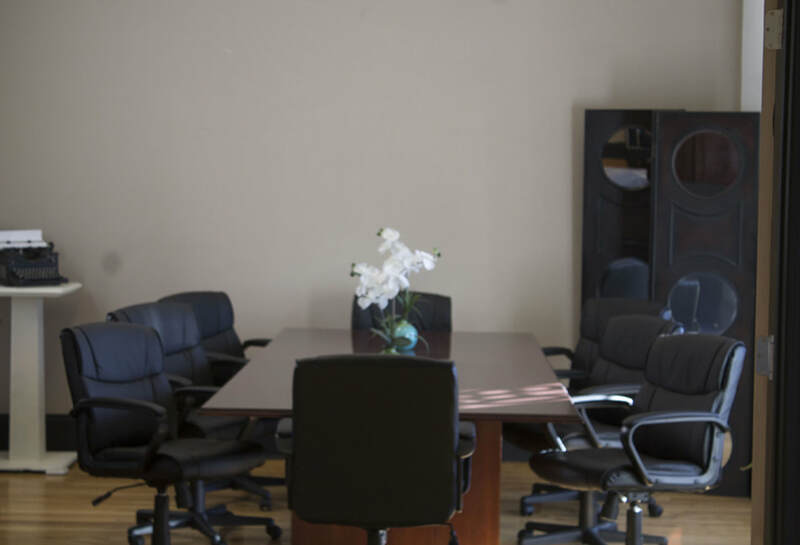 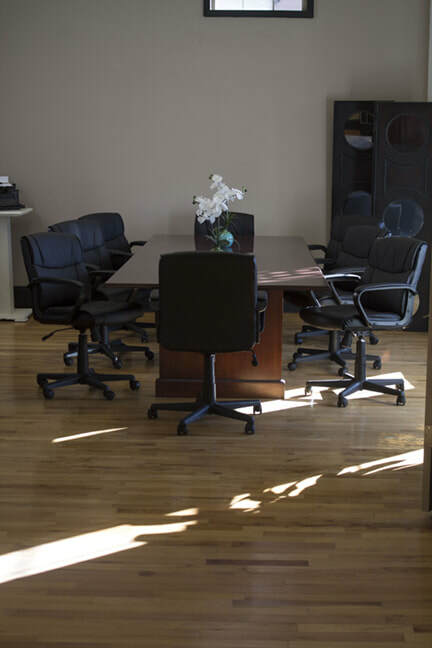 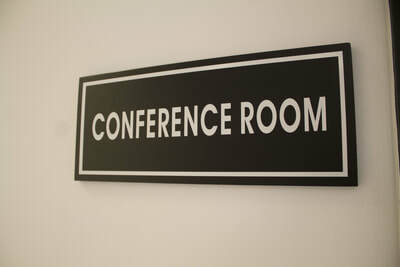 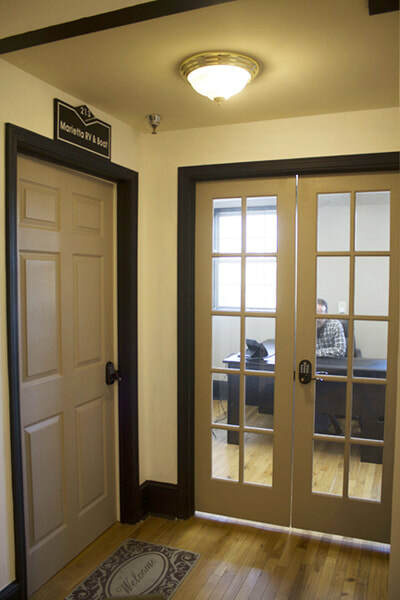 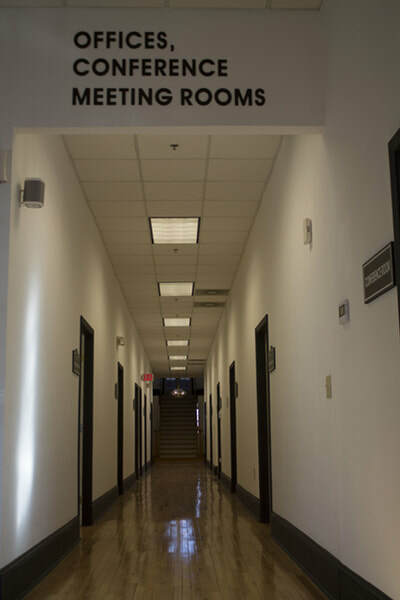 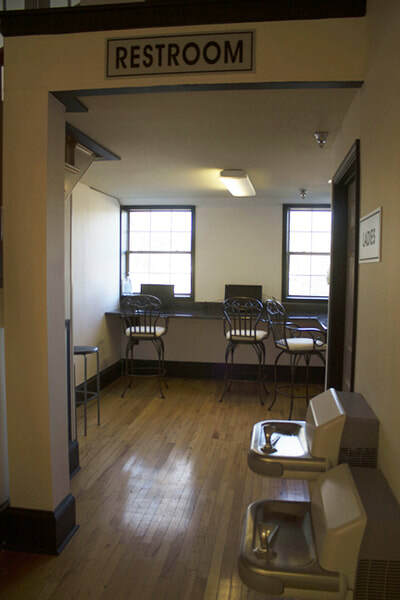 We also Offer Conference Room Rental, Mailboxes, an Internet Cafe, Kitchen, Virtual Office Space and Keurig Coffee! 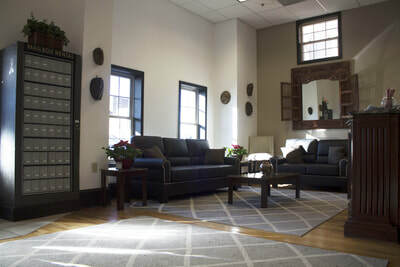 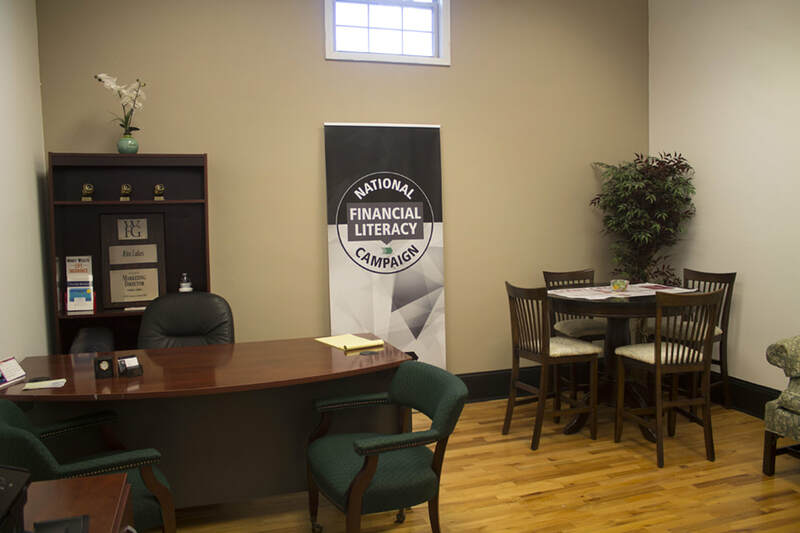 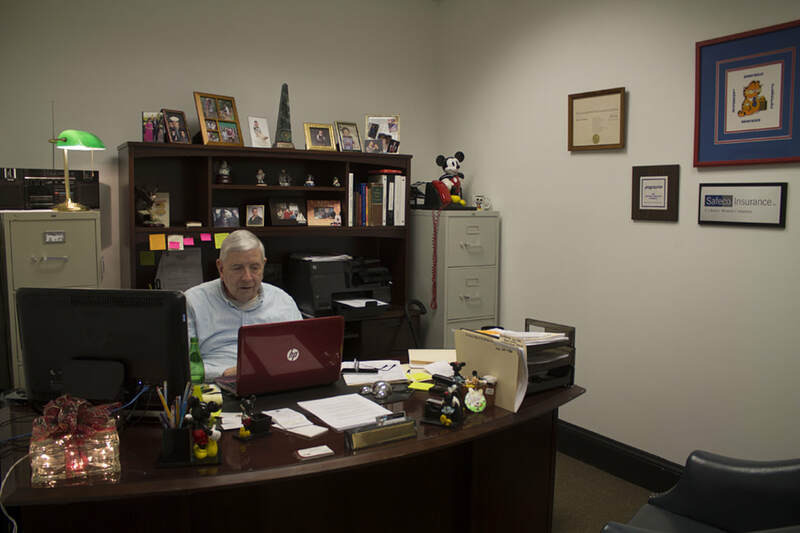 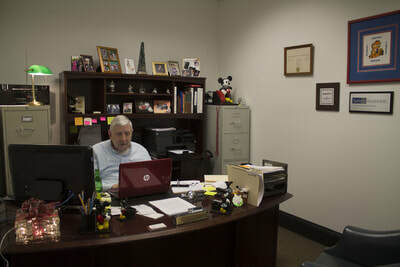 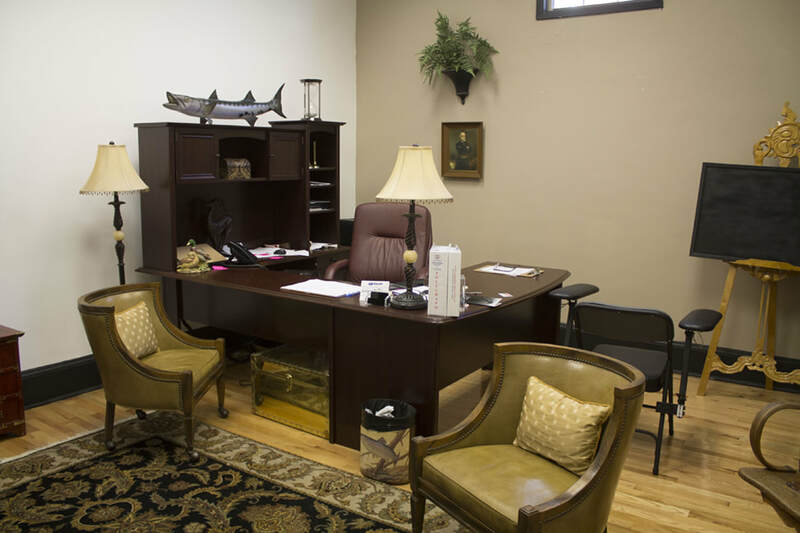 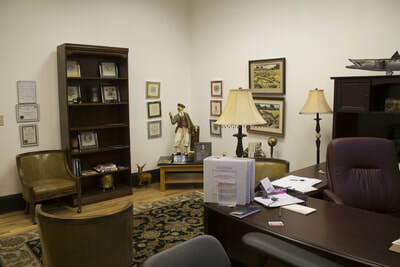 Our Marietta Offices can be Leased by the Hour, Day, Week or Month. 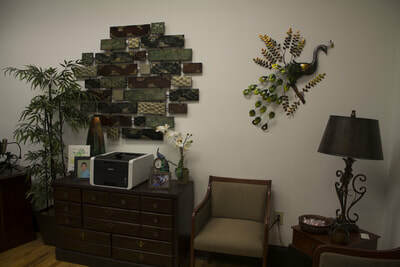 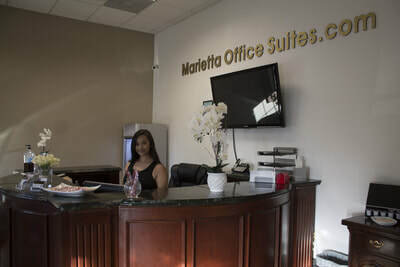 Grow your Business the Smart Way with Marietta Office Suites! 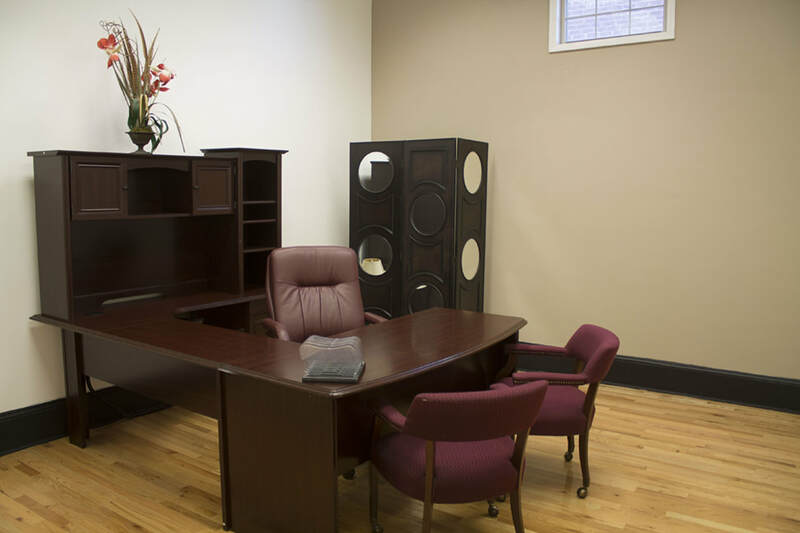 Below is a list of our best selling leasing options. Conference Room Rental Always Available!